A concern's debts or borrowings are related to its assets through the Debt to Total Assets Ratio. If the concern has borrowed from debtors, shows some liabilities and obtained finance from investors, those are considered as debts for the concern, while the total assets include all the movable and immovable assets which are brought into the concern. Therefore, the Debt to Total Assets Ratio is calculated by dividing the debts with the total assets of the business. For example, if the debts of a company are estimated to be $30 million and its total assets including its equity investment is $100 million dollars then, the Debt to Total Assets Ratio is given as 0.3. Another ratio namely the Debt to Equity Ratio could also be calculated which considers the shareholders' equity instead of the assets invested in the business, but would give an entirely different value. Basically, the assets are financed by the creditors who have invested in the business, so the Debt to Total Assets Ratio provides an indication of where these assets are obtained from. Assets can be obtained by other means also, by attracting investors to the business and also by determining the profits made by the concern through which it purchases assets for the business. It not only provides information on the debts held by the business, which indicates to the share holders and investors the credibility of the company, but it also brings out the total assets of the business, thereby indicated the worth or value of the concern from the point of view of creditors of the business. Assets and liabilities can be exhibited in various forms depending upon how they are calculated. If the ratio of debts to assets is equal to one, then it is an indication that the amount of liabilities is equal to the amount of assets of a business. If the ratio is more, it is an indication that the liabilities are more while a decreased ratio represents a lower liability. A greater liability indicates that the company has less credibility with low purchasing power and that investors do not find the company attractive. However, if the assets of a company are greater than its liability as shown by a decreased Debt to Total Assets Ratio, then the creditors will perceive it as a positive sign and try to detect ways to invest in the concern, thus adding to its assets. The accounting systems are intertwined between the assets and liabilities of the business. The greater the liabilities of a concern, the more are its responsibilities to enhance the sales turnover of the business and increase profit, in order to generate greater income. However, if the assets are greater, the Debt to Total Assets Ratio will provide a clear indication of the position of the concern and encourage the share holders to have a better form of investment. The major problems in Debt to Total Assets Ratio are based on the calculation of assets to liabilities in order to bring out a clear picture of the business concern. A correct Debt to Total Assets Ratio is highly important to be known as it provides whether the assets are greater or liabilities are more. Wrong interpretation of the ratio of Debt to Total Assets Ratio provides problems for investors and creditors. In order to provide a good value of the ratio between debts and assets, it is mandatory that the students know how to calculate the values in the correct format. Students might sometimes get confused with similar terms like debt ratio. To clarify the position of the company to the investors and creditors, the students should be aware of the manner in which the Debt to Total Assets Ratio should be a representative of the assets and liabilities of the business. Having exemplary knowledge is vital for the calculations and the students not getting confused with other similar ratios like Assets Turnover Ratio, and so on. With problems arising out of Total Assets Ratio impossible to be solved by the students, they might opt for guidance from knowledgeable people, who might extend the favor of providing counsel for students who might feel difficulties in theoretical as well as problematic parts. The students will face such difficulties throughout their academic schooling which will get carried over in their exams, resulting in poor grades. The concept of obtaining guidance from authentic websites is very essential for initiating progress of the students in the right direction and helping them overcome obstacles and delivering timely tasks. Not all service providers provide high quality and authentic work. Instead of making them achieve such quality, the students feel that they can do the assignments themselves. 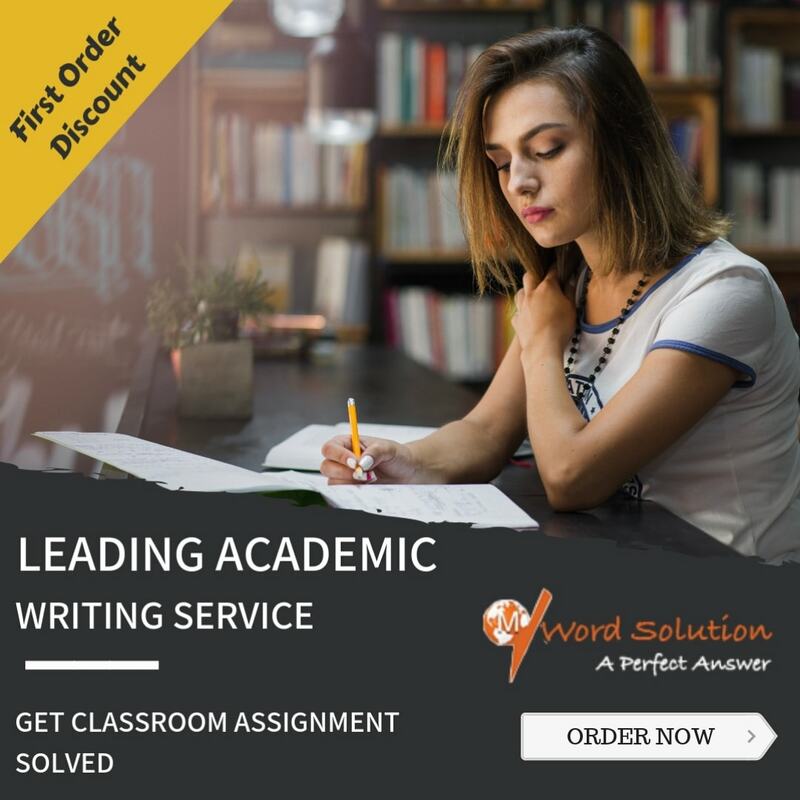 This lack of quality is viewed very strictly by the school authorities, so the expectations of the students are always high when it comes to accepting writing assignments from service providers, as most of them do not follow the guidelines. To overcome the perennial problem faced by the students, our website has initiated the service of authentic, knowledgeable and experienced tutors who possess highest qualifications in accounting, especially with regards to Debt to Total Assets Ratio. The favors provided to the students are categorized based on the experience of the tutors. The students should get immense satisfaction from the service provided by the tutors which forms the chief aim of the tutors' jobs. 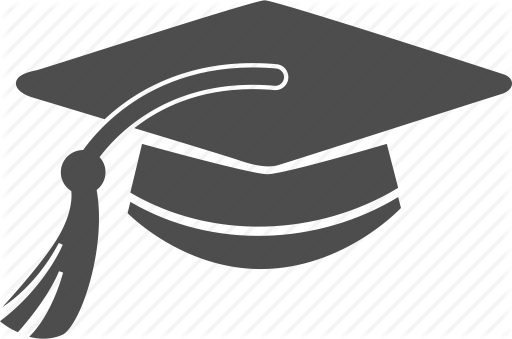 Not only the type in which the assignments are presented, but the points included in theoretical concepts of Debt to Total Analysis Ratio and the problem solving skills and capabilities of the tutors are worth mentioning. Even under pressure, they work with calmness, as they perform the tasks from the convenience of their homes and therefore, will ensure that quality is combined with good presentation. 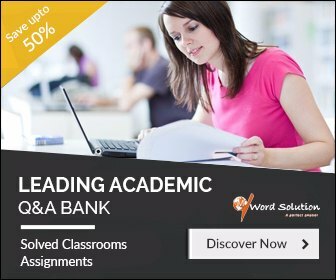 The ultimate effect of the work of tutors paves way for better assignment submission for students, who may further benefit from the way they learn the techniques of writing meaningful assignments and work towards better ways of problem solving. Glossary- Debt to Total Assets Ratio Assignment Help, Debt to Total Assets Ratio Homework Help, Debt to Total Assets Ratio Assignment Tutors, Debt to Total Assets Ratio Solutions, Debt to Total Assets Ratio Answers, Capital Structure Analysis Ratio Assignment Tutors.